Gerda. The Snow 퀸 (2012). 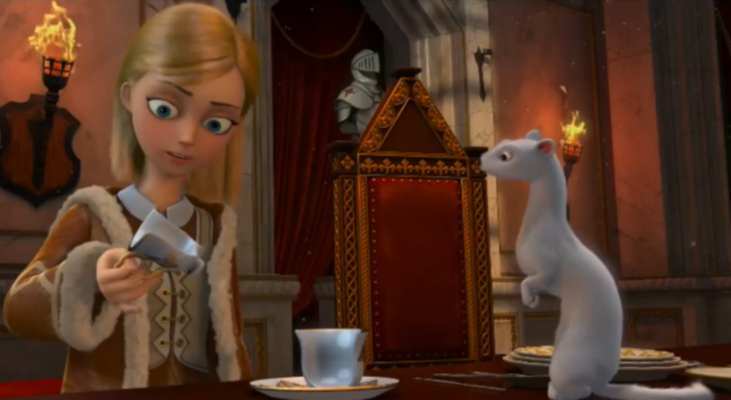 Wallpaper and background images in the 어린 시절 애니메이션 영화 여자 주인공 club tagged: the snow queen gerda non disney heroine. This 어린 시절 애니메이션 영화 여자 주인공 photo might contain 왕좌, 왕위, 미술실, and 응접실.